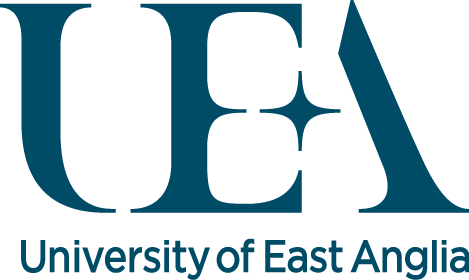 The University of East Anglia (UEA) is the number one university in the UK for student satisfaction in the 2013 Times Higher Education Student Experience Survey. An internationally renowned university based on a distinctive and attractive campus, in the historic city of Norwich, we pride ourselves on the excellent academic, social and cultural facilities which we offer to over 15,000 students. UEA is ranked in the top 1% of HE institutions in the world and is a leading member of the Norwich Research Park, one of Europe's biggest concentrations of researchers in the fields of environment, health and plant science.